Although they rode their luck at times tonight, the Lions go into Saturday’s Second Leg all square at one-all. The Shaymen took the lead on fifteen minutes after Matt Wilson barged over a home player in the box, although Dan Gardner had to take the penalty twice, the first being disallowed for encroachment. Even then, Steve Drench got his fingers to the ball but couldn’t keep it out. 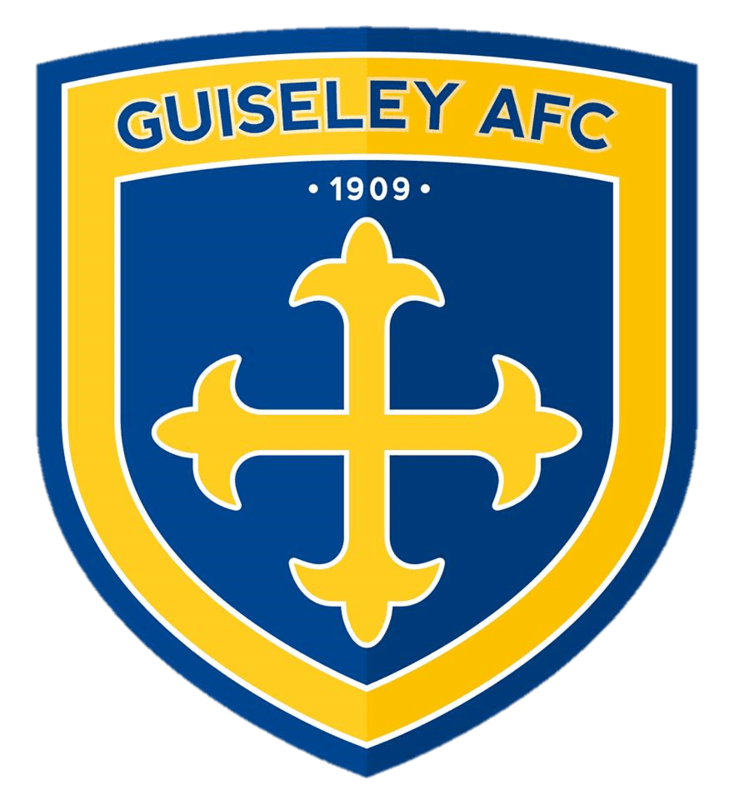 Alex Johnson next had Drench diving at the foot of the post to keep out a rasping low shot, and when Guiseley finally managed to get in their first effort on the half hour, Josh Wilson’s header from a corner was straight at Matt Glennon. Matt Pearson’s shot was then parried by Drench as the Shaymen piled on the pressure, and the visitors escaped once again when Drench was left in a one-on-one with Gardner, the ball eventually being bundled behind for a corner. Gavin Rothery created an opening for James Walshaw on the restart but Glennon was equal to the striker’s effort. However, on 57 minutes the Lions were awarded a free-kick thirty yards out; Andy Holdsworth floated the ball to the far post and Danny Ellis outjumped everyone to plant a header into Glennon’s far corner. Halifax replied to the setback with Gardner hitting the post shortly afterwards after he had won a tussle with Matt Wilson, and former Lion Ryan Toulson shaved the post with a piledriver. In between times, Seb Carole struck a dipping shot just over from twenty yards, and after a flurry of substitutions Alex Johnson had a glorious chance to restore the Shaymen’s lead but put his header the wrong side of the post from six yards. Josh Wilson nearly won it for the Lions in the closing stages, receiving a ball down the left channel and advancing to the byline, but his shot from an acute angle whizzed across the six-yard box. The home side will probably feel aggrieved that they didn’t win this one, but one feels that had Guiseley taken the game to the Shaymen in the second half, as Josh Wilson did late on, they might have sewn it up against some tired legs. Still, it leaves the tie nicely balanced for Saturday’s return at Nethermoor. Altrincham beat Brackley 2-1 in the other semi-final first leg, so Saturday’s return in Northamptonshire also looks an intriguing prospect. Hear Steve Kittrick’s post-match interview here.